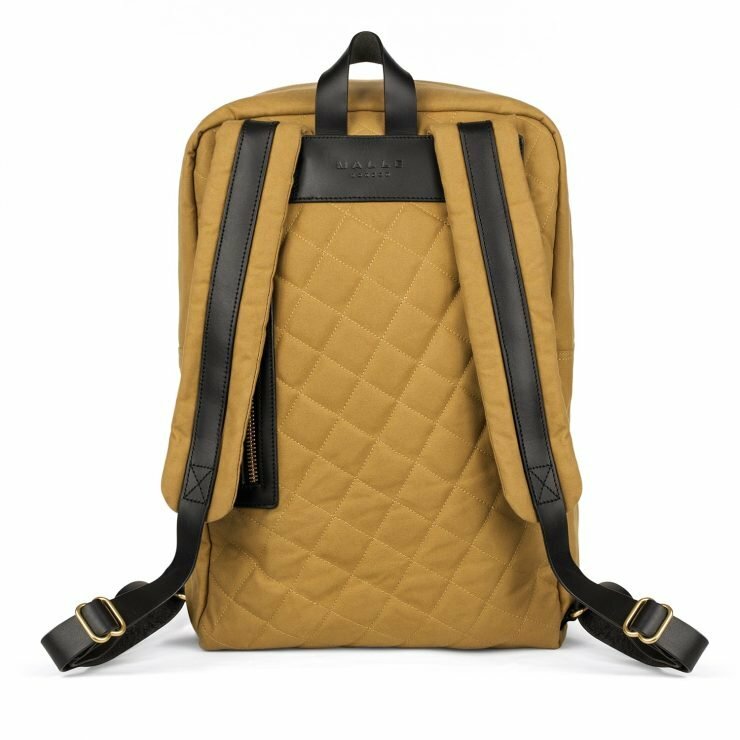 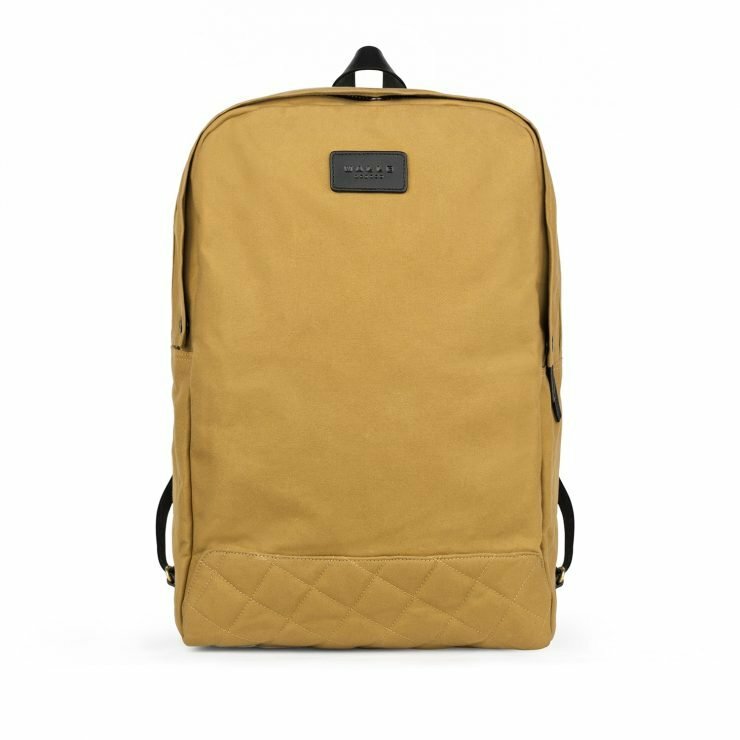 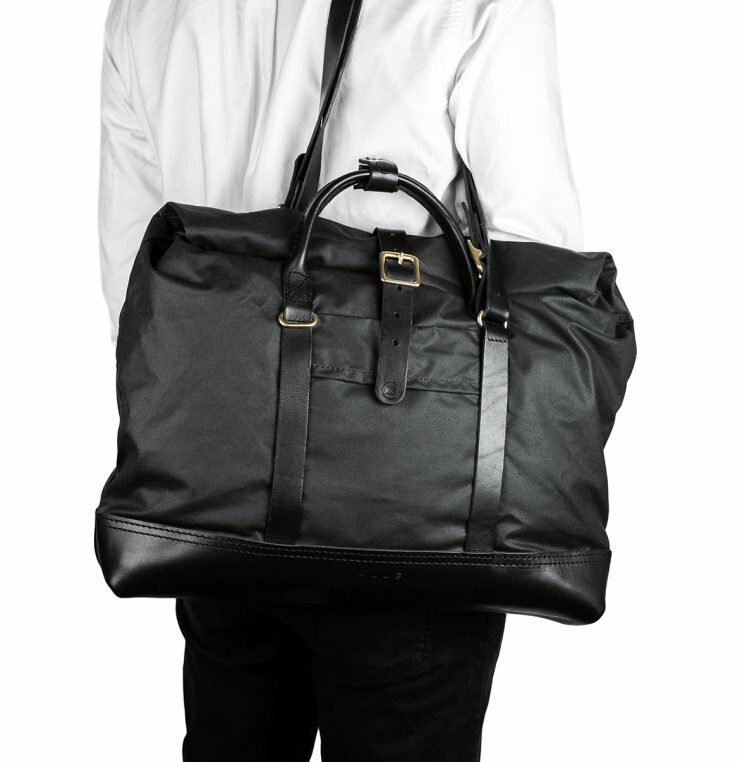 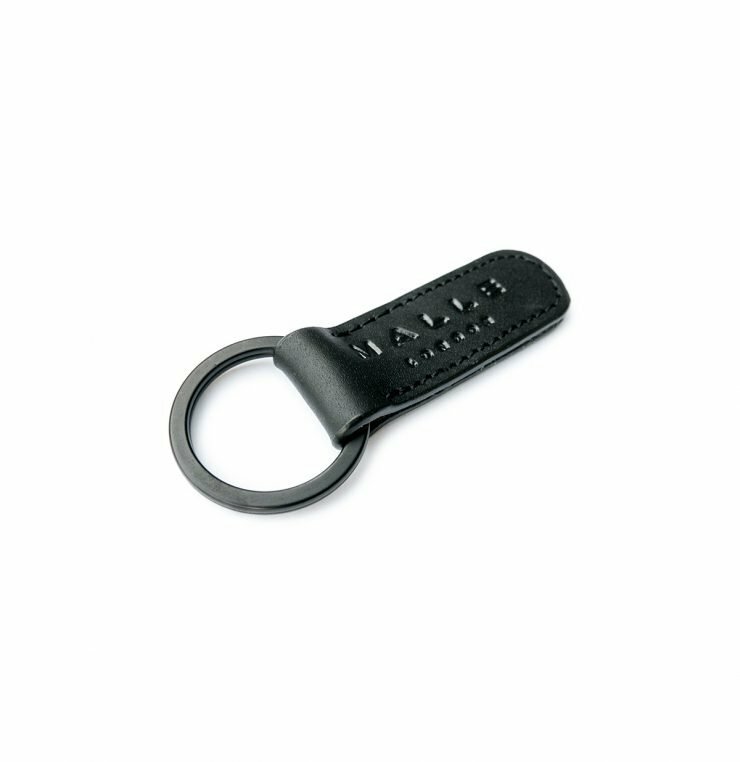 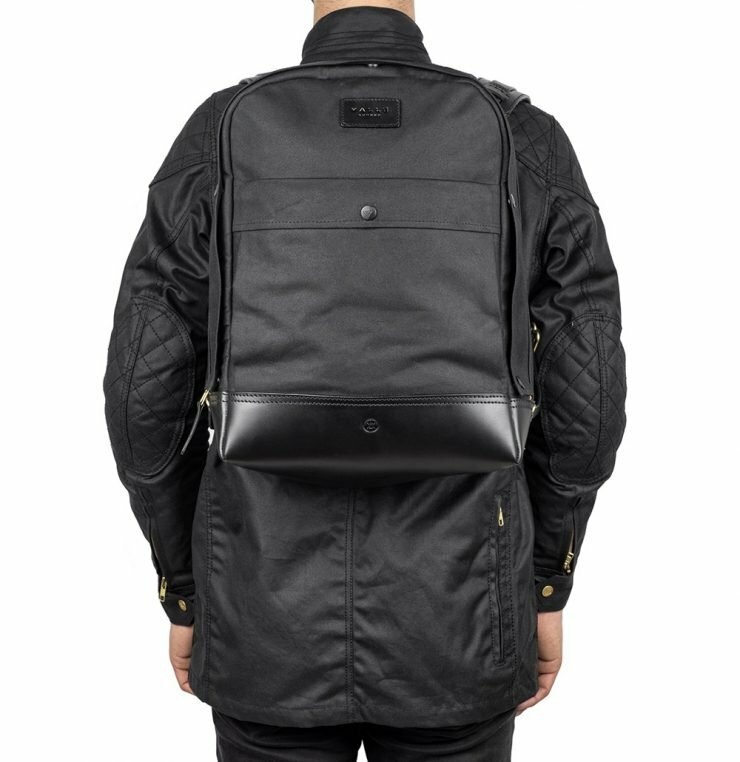 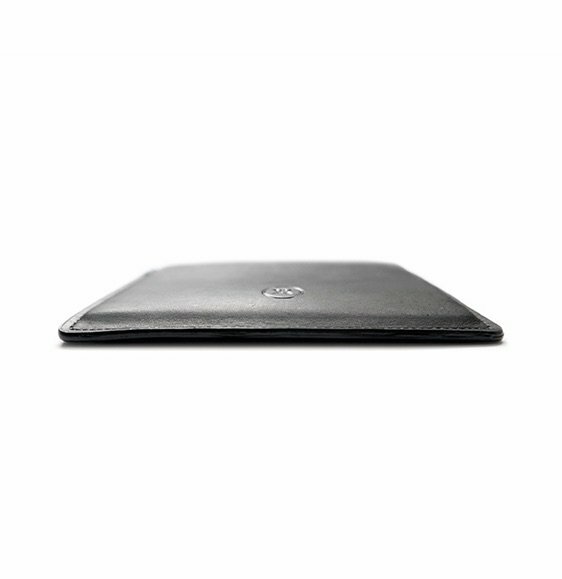 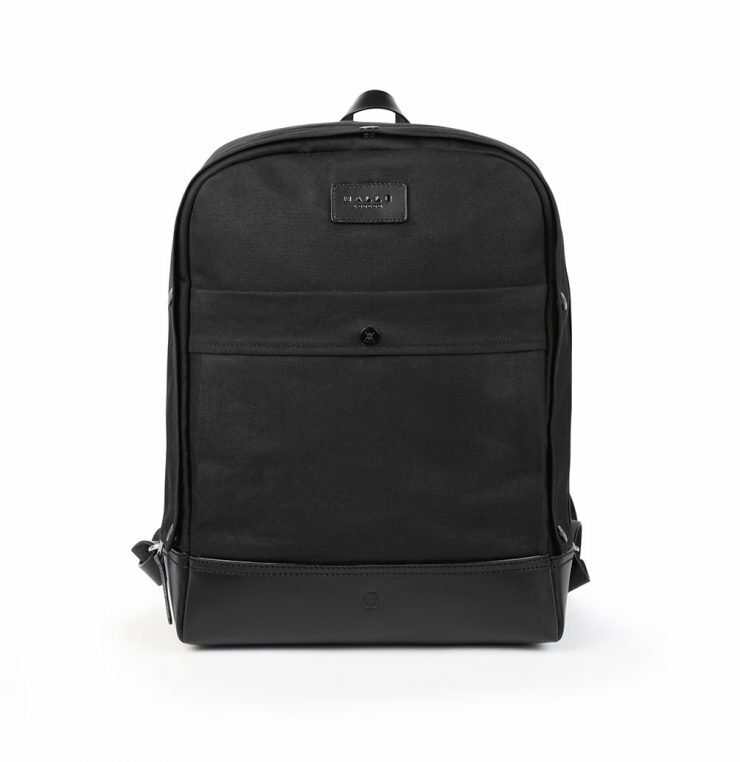 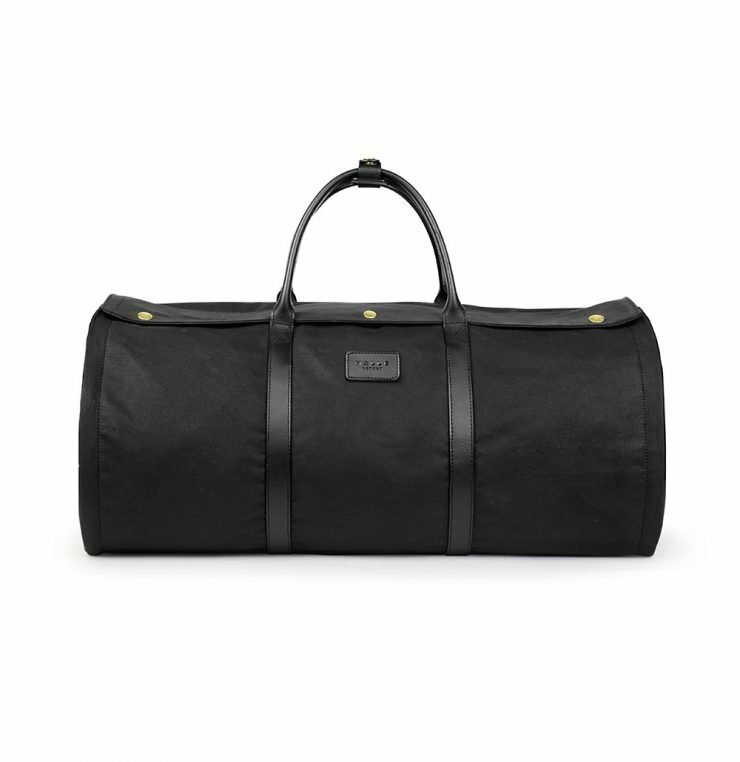 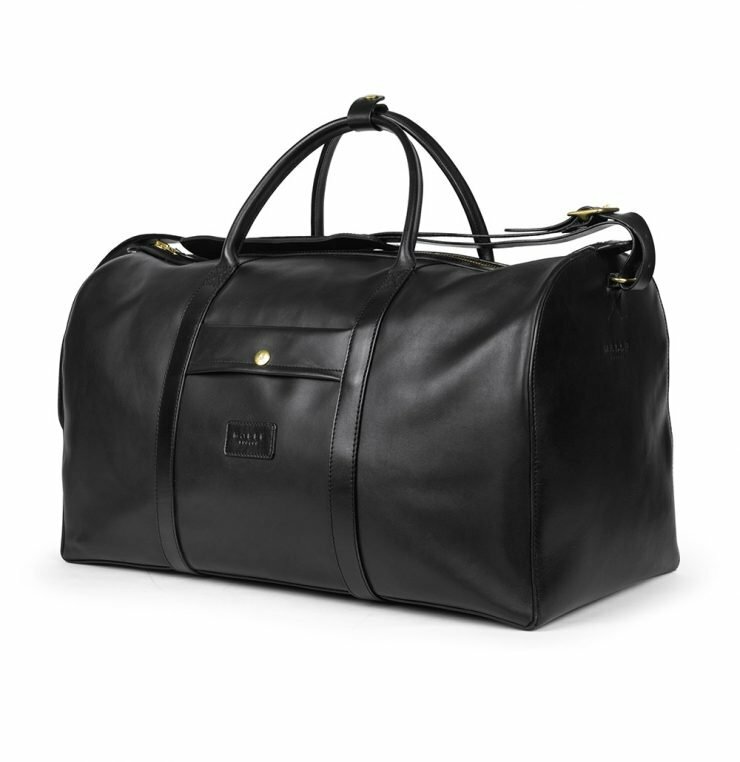 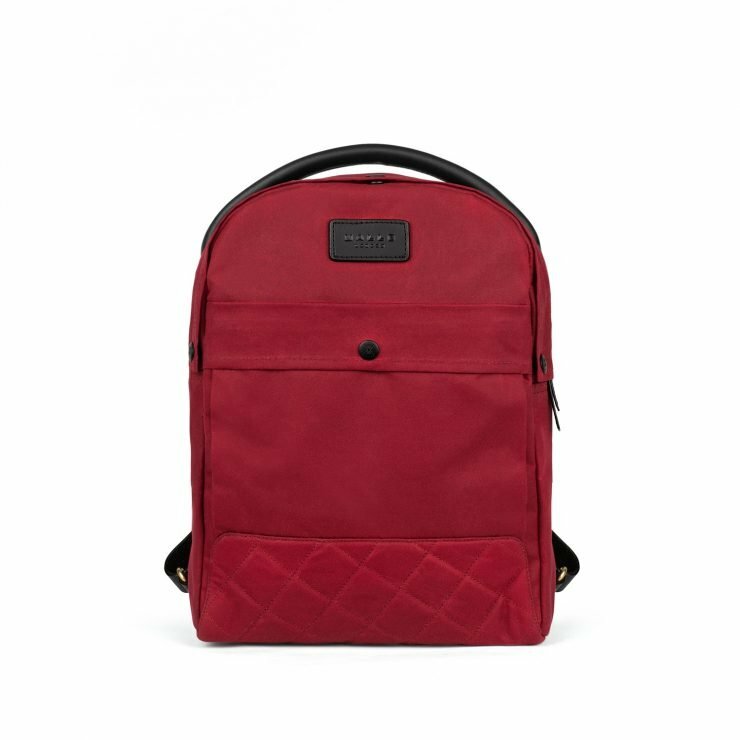 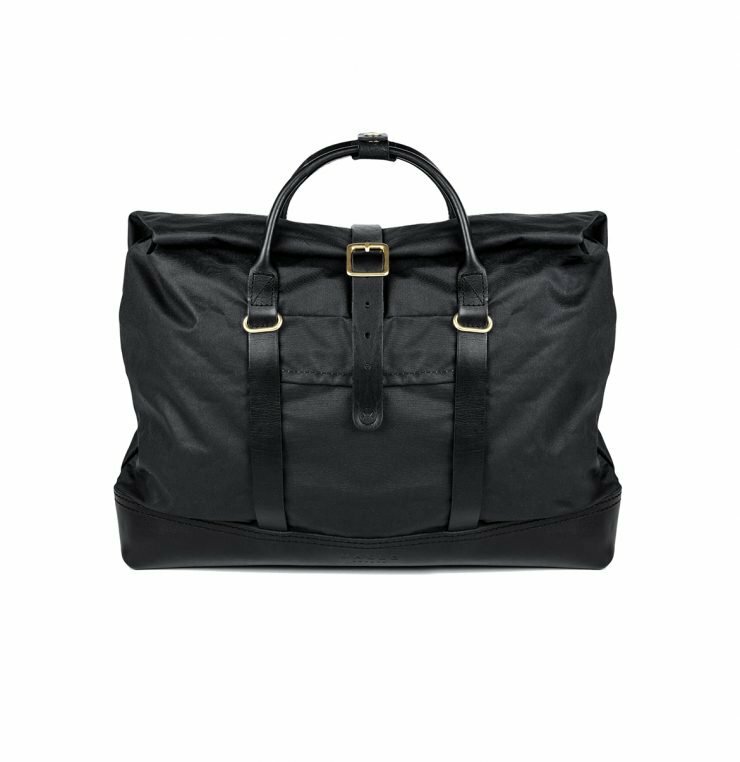 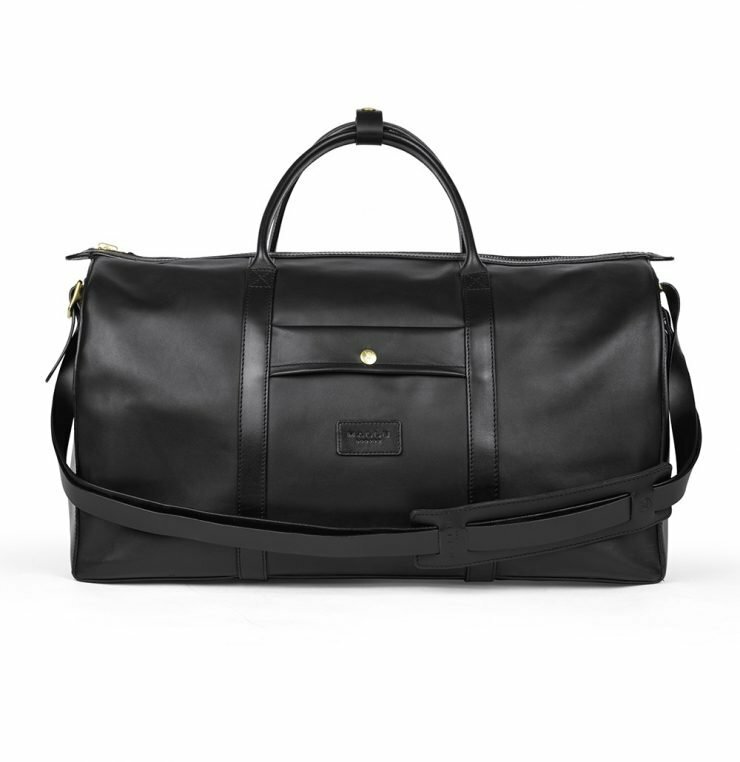 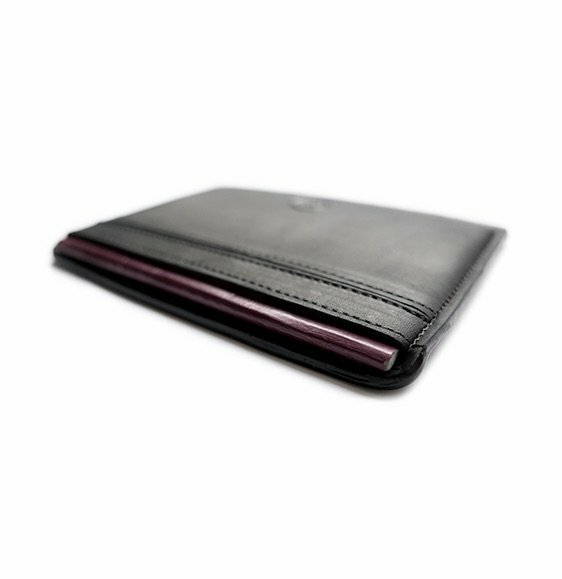 Made using a luxurious and durable black leather. 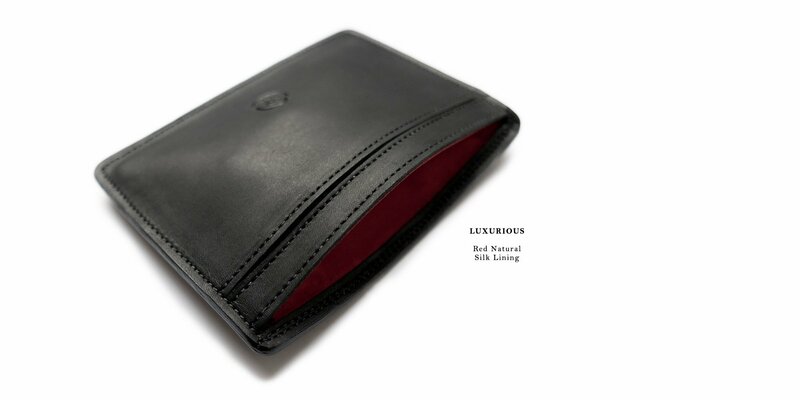 The wallet interior is made from a natural red silk - lightweight, yet strong. 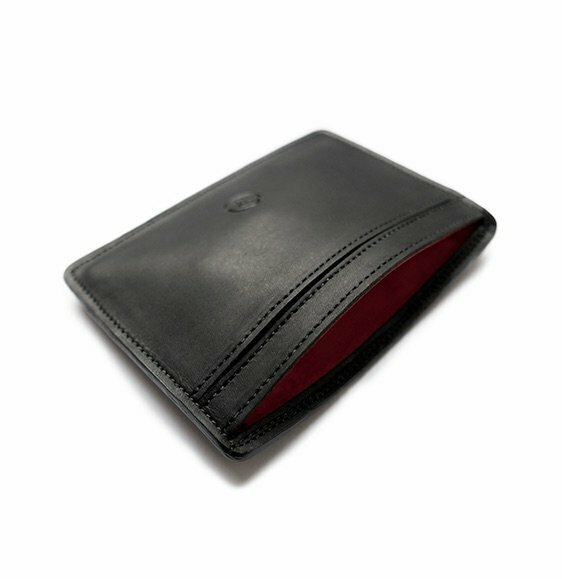 The edges of the wallet are waxed with a unique Italian formula. 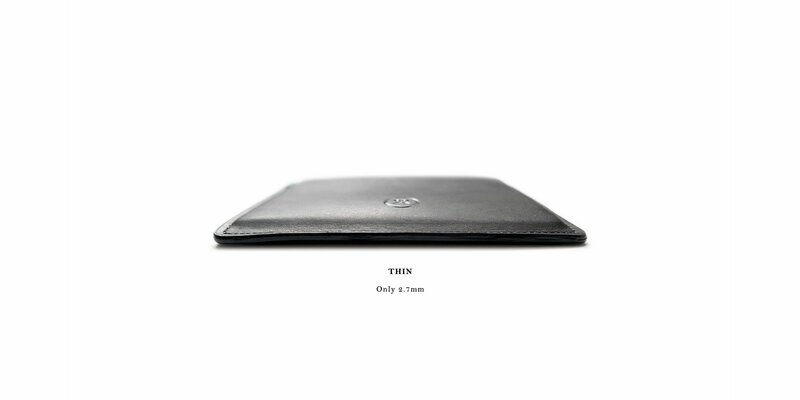 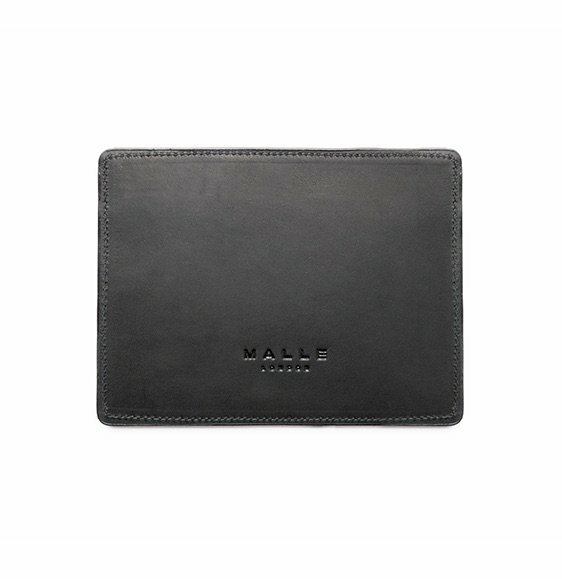 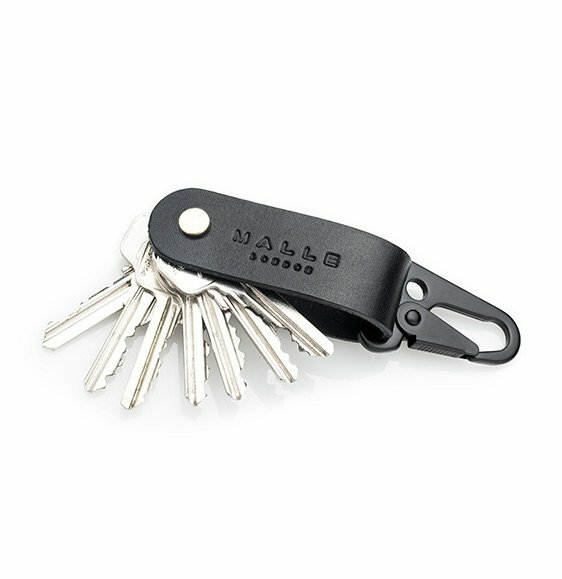 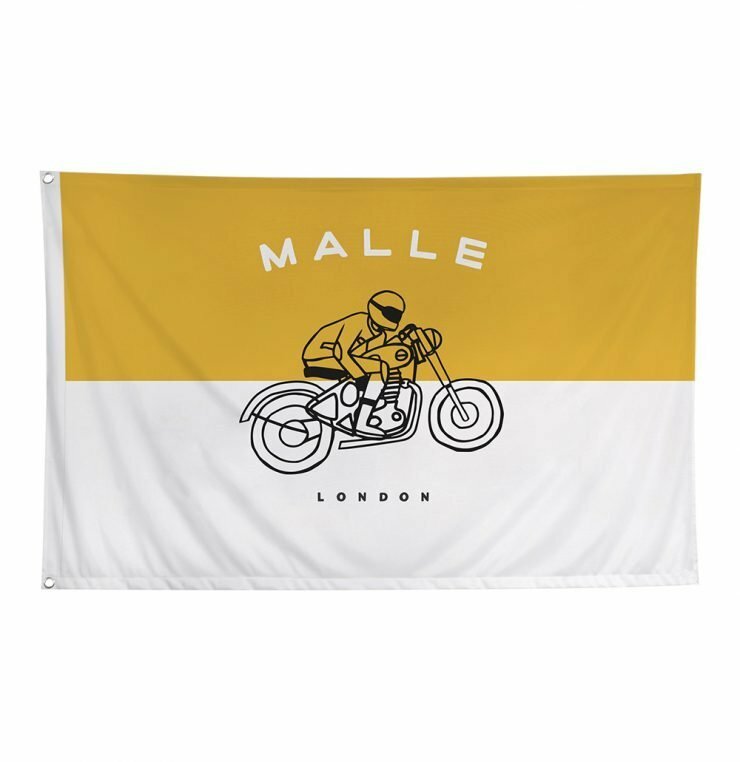 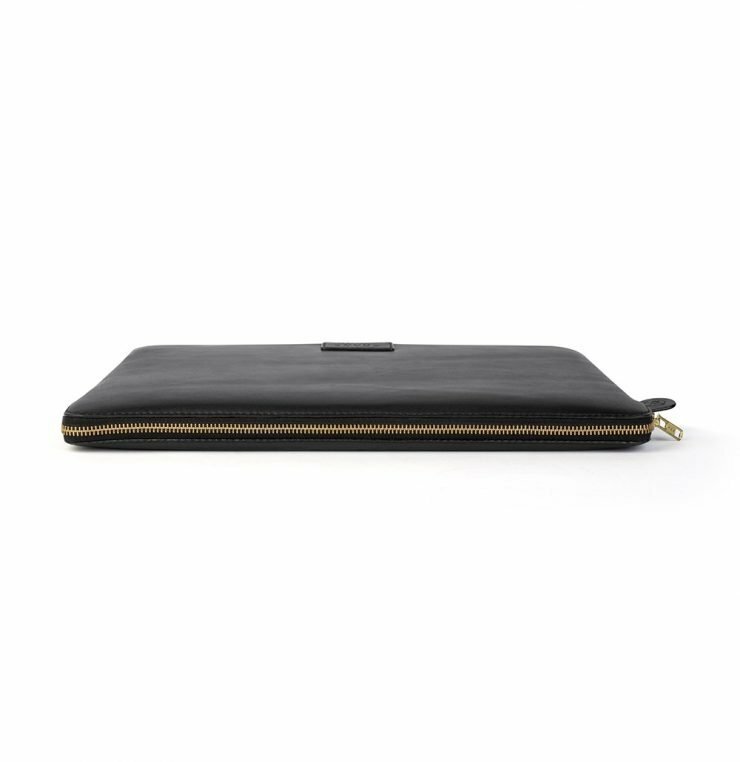 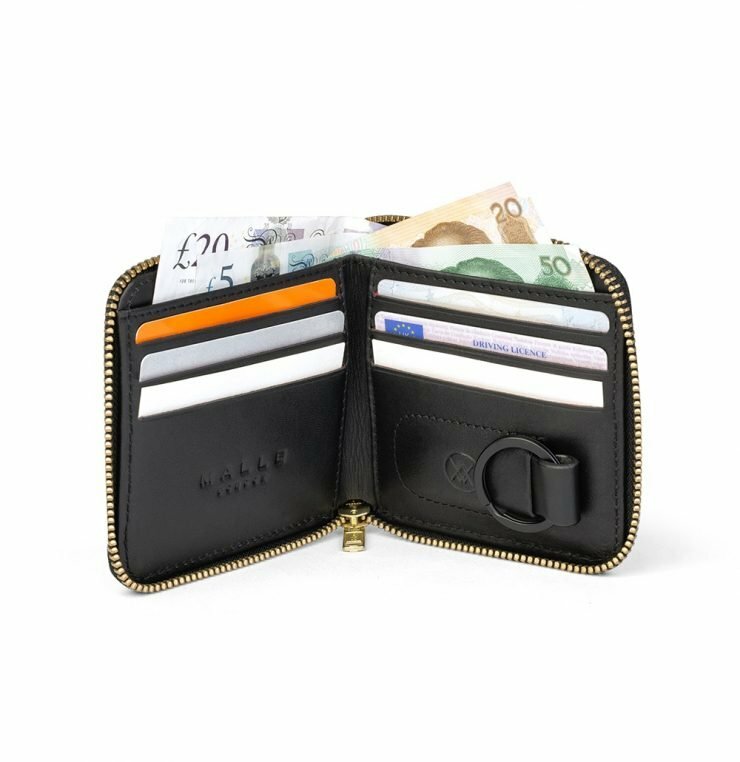 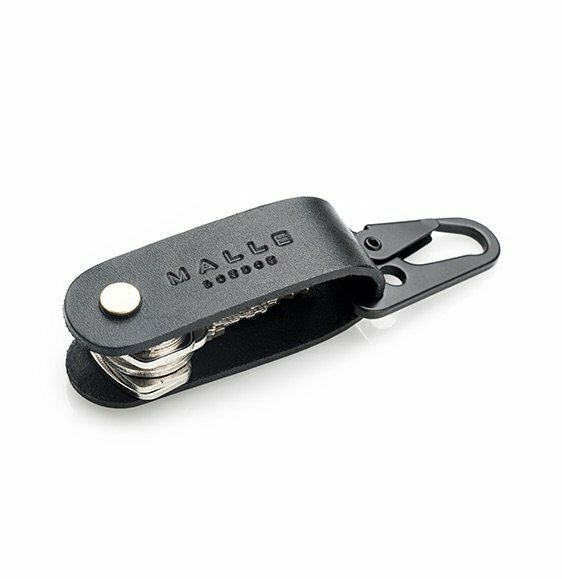 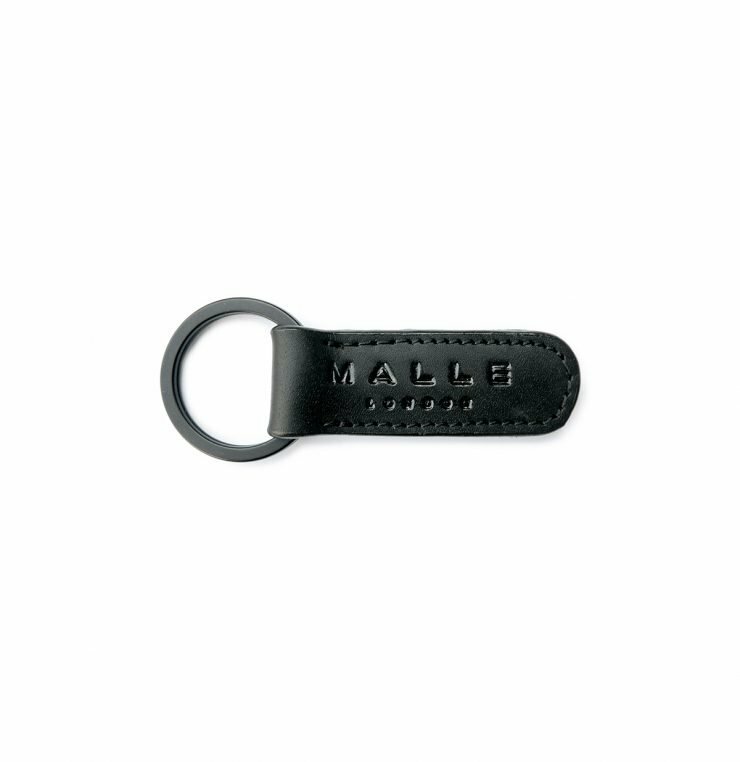 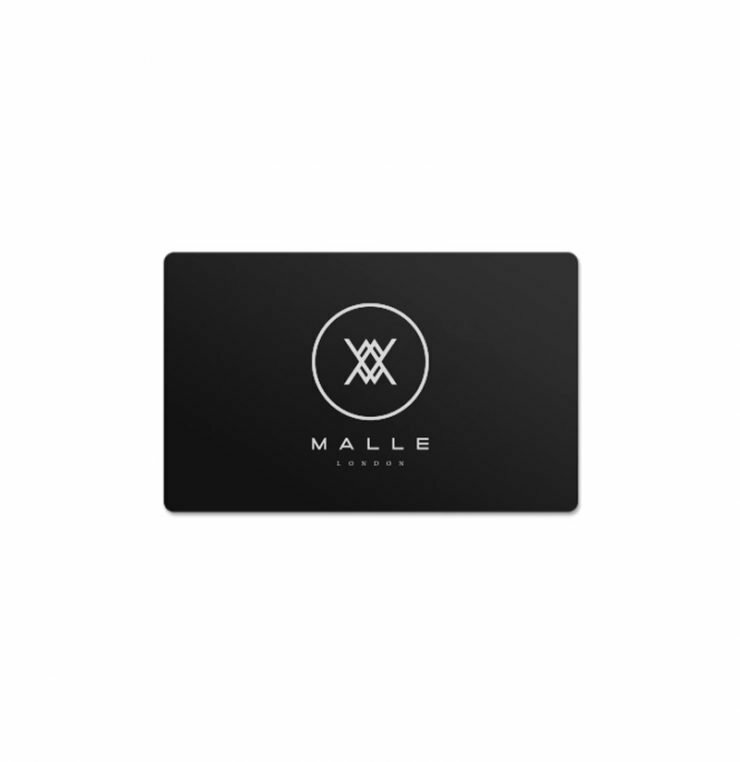 The wallet is then ‘signed’ with the matt-black embossed Malle marque. 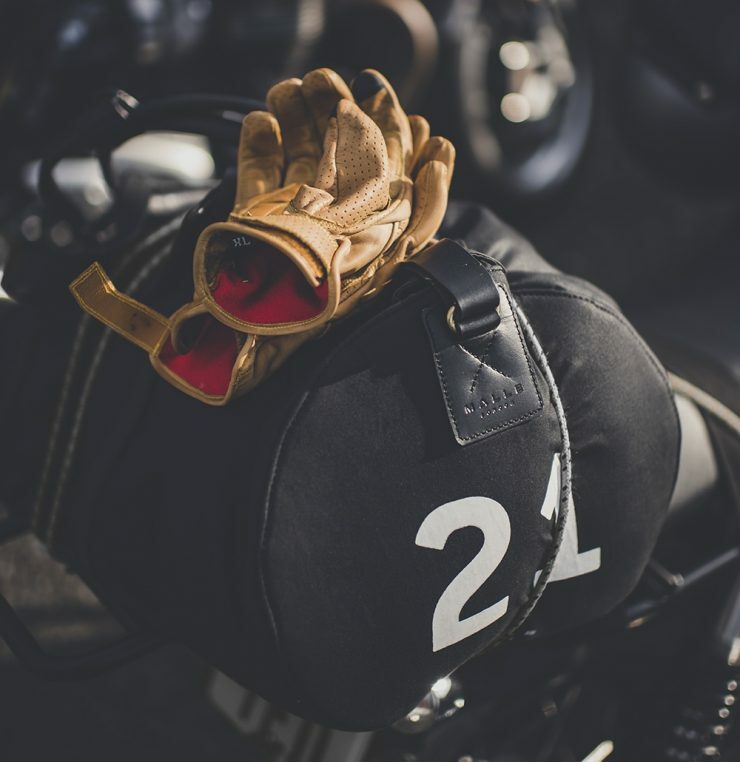 By chance we happened to come across the oldest American tannery – ‘Horween Leather’ – when on an expedition across North America. 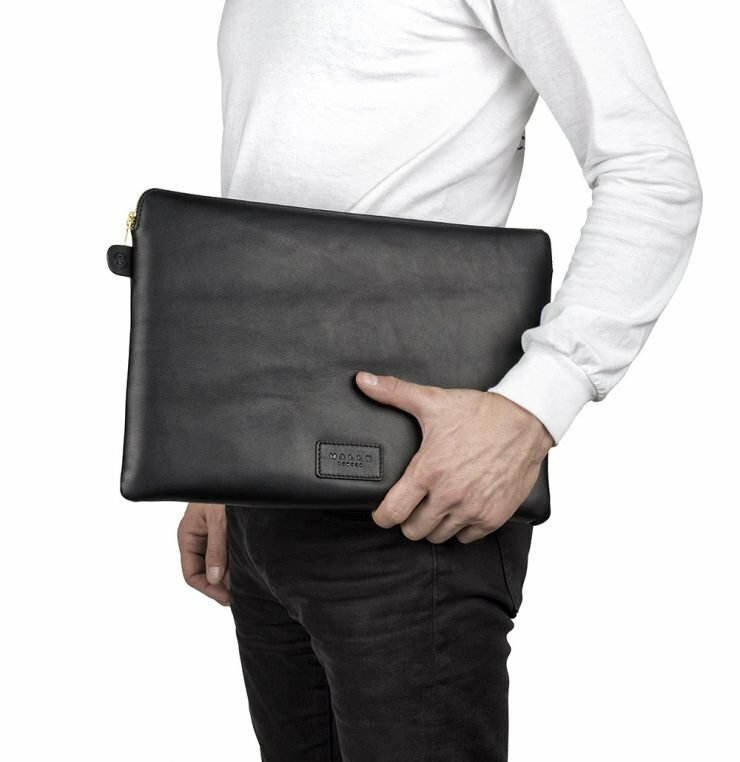 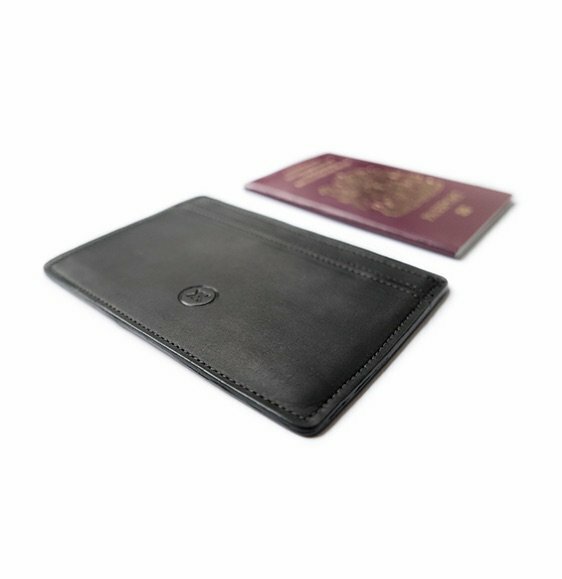 We immediately shipped some of their unique leather back to the studio and set about designing an essential daily accessory. 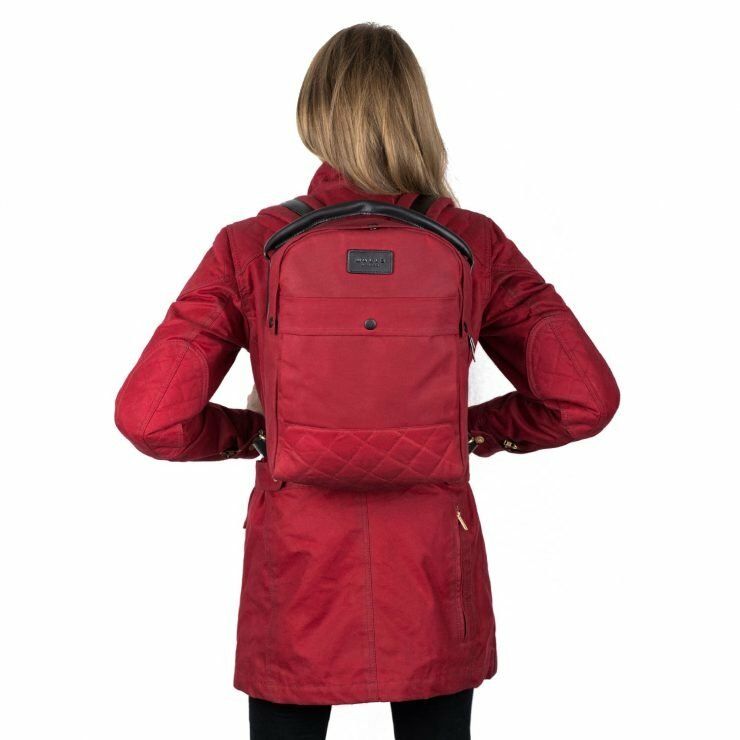 Due to the American/Expedition connection of this design we named it after Alexander Mackenzie, who became the first recorded European to cross the North American continent north of Mexico in 1793. 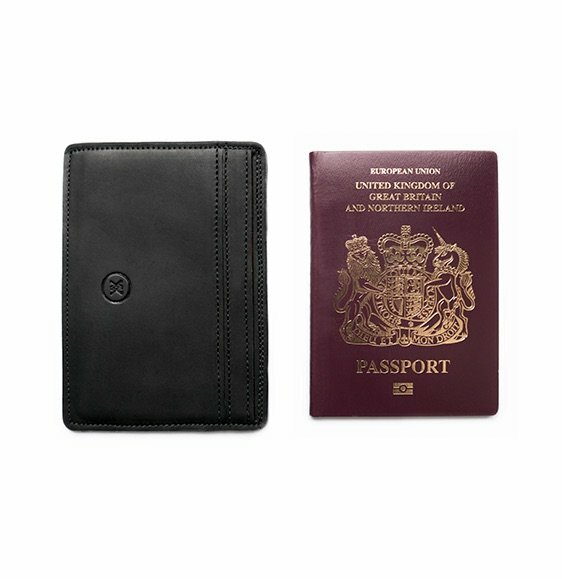 Categories: Accessories, All, Auto, Gift Ideas, Under £150.